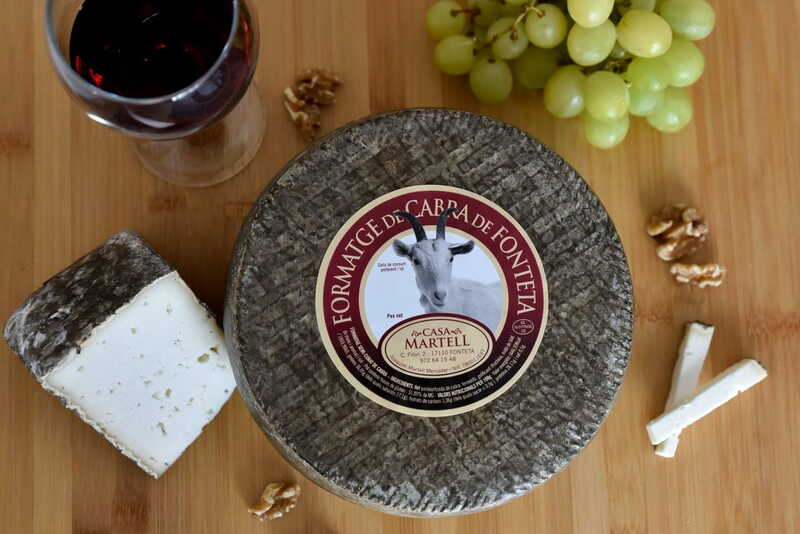 In RECUITS DE FONTETA we also elaborate fresh and cured cheeses which preserve the real taste of the milk we use to make them. 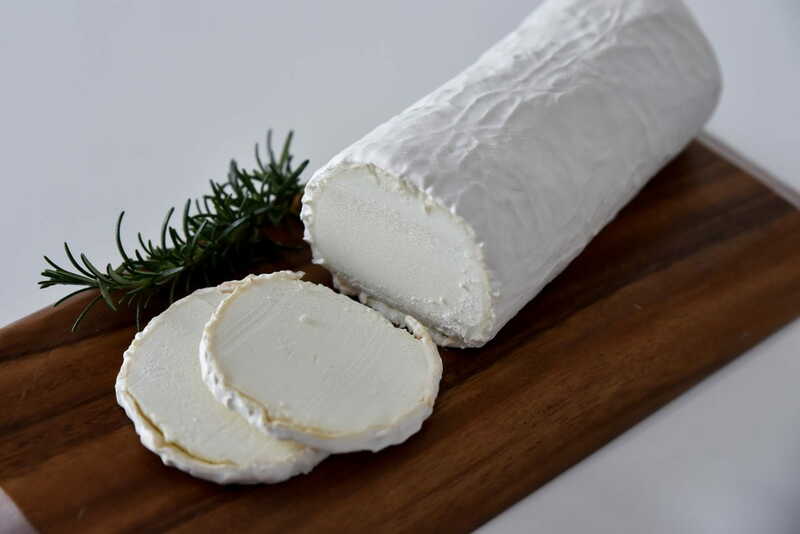 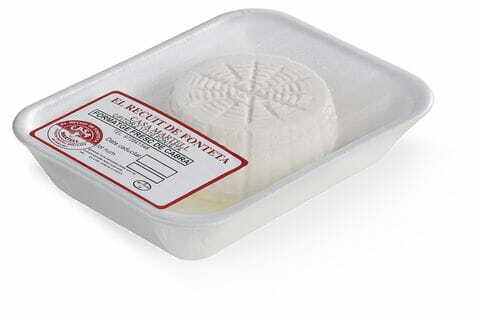 We also have cured goat cheese in olive oil, pepper and rosemary, ideal to enhance the flavor of many dishes and snacks. 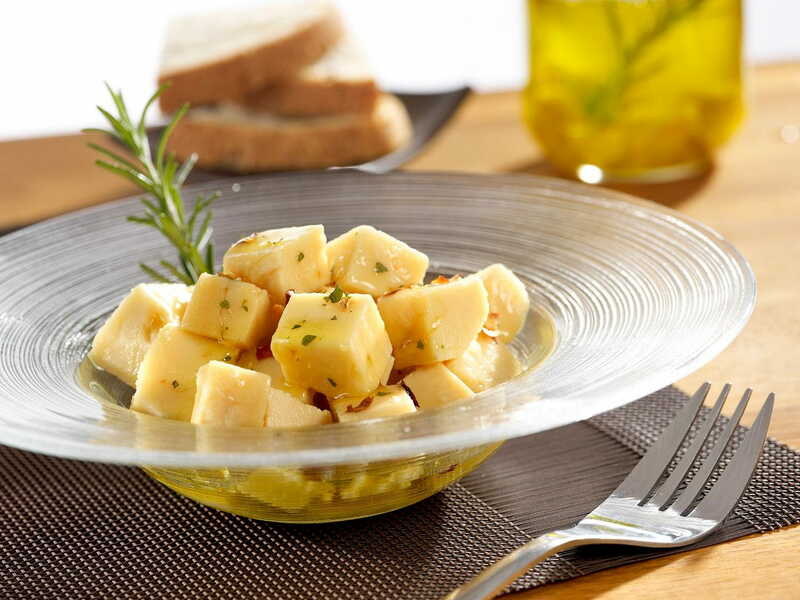 You can taste it alone or with bread, or you can use it to elaborate delicious sauces.